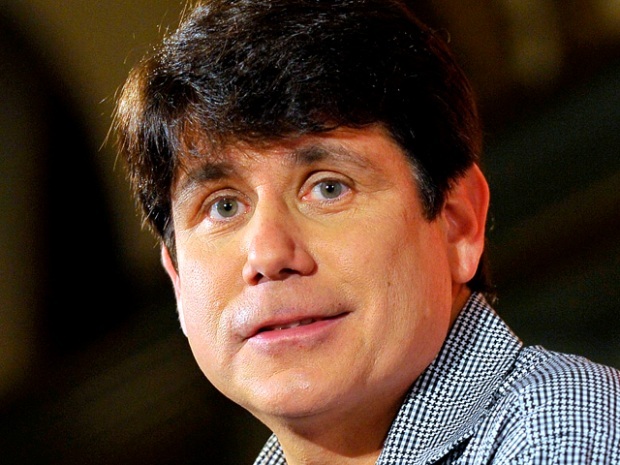 Blagojevich: Monk's Father Would Feel "Shame"
The judge overseeing the trial of former governor Rod Blagojevich changed course slightly today and agreed to release previously sealed secretly recorded phone conversations at the end of the day they are played. Judge James Zagel earlier said that he would not release the tapes until after the defense had a chance to cross-examine witnesses. But Tuesday he agreed to release them earlier. Recordings have since been posted on the Justice Department's website. 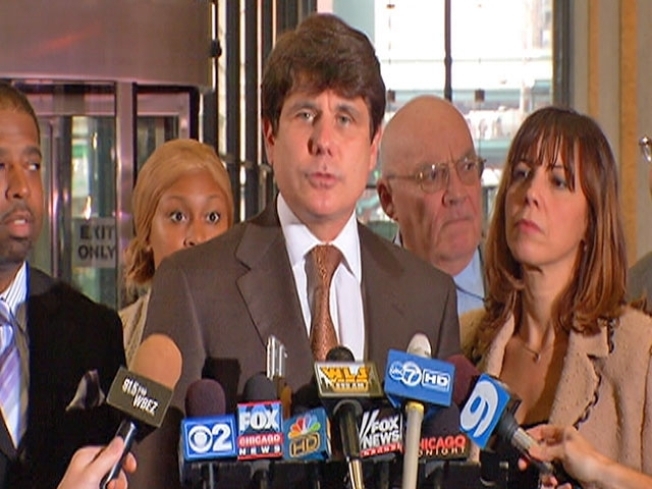 Shortly after the tapes were released, Blagojevich briefly addressed the media at the Dirksen Federal Court building. "Today was in many ways from a personal standpoint a very sad day," said Blagojevich, referring to the testimony of Lon Monk, his longtime friend. "It was very said to see my old friend on the stand testifying...and acknowledging those statements weren't true." Blagojevich also said that while Monk was testifying, he thought about Monk's mother and father and "the shame his father probably feels." "But from the standpoint of getting the truth out, I think we made real strides in establishing what the truth is," Blagojevich said. As for the tapes, the first batch primarily cover conversations between Monk and Robert Blagojevich, and their efforts to convince wealthy associates to donate to the Blagojevich campaign. Monk was grilled for a second consecutive day by defense attorney Sam Adam Jr., who attempted to paint Monk as a self-serving opportunist bent on avoiding his own jail time through a plea deal with prosecutors. Adam repeatedly asked Monk: "You really want a 2 year deal, right?" And Monk would answer "Yes". "You have to tell the truth to get it right?" Asked Adam, to which Monk replied "Yes." During one exchange Adam challenged Monk to recall the first alleged shakedown he and the governor planned. But Monk said he could not remember specifically what any of the ideas were. "You are starting to commit crimes that can get you 20 years in the penitentiary and you can't remember the first one?" an incredulous Adam asked. "They were just ideas," Monk said. "How much were you going to make?" 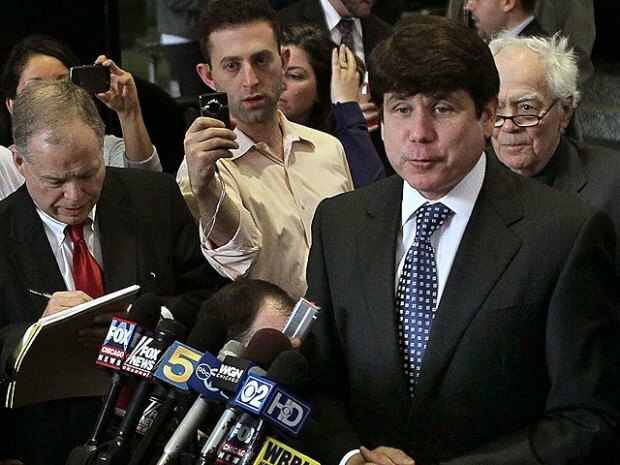 Pointing to Blagojevich, "How much was HE going to make?" Adam hammered away, establishing that for such a nefarious set of alleged events, Monk could give very few details about alleged plots that most likely never came to fruition..
"The governor's sitting right there, right? Tell us what he said to 'ya." "I can't remember what, if anything, he said," Monk admitted. "You never got a dime, not one dime?" "To your knowledge, neither did Rod?" "To my knowledge," Monk said. After Adam finished with Monk, the prosecution called its next witness, David Abel, a former debt manager under Blagojevich.